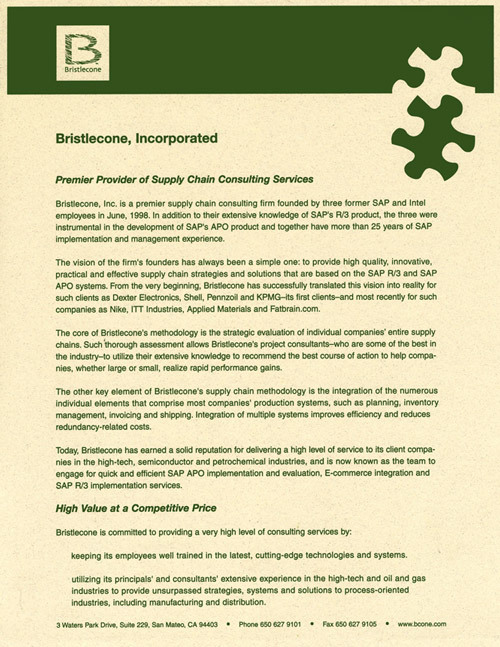 Bristlecone advises clients on how to maximize the strategic value of their supply chains and assists them in unleashing that value rapidly through effective use of enabling technologies. 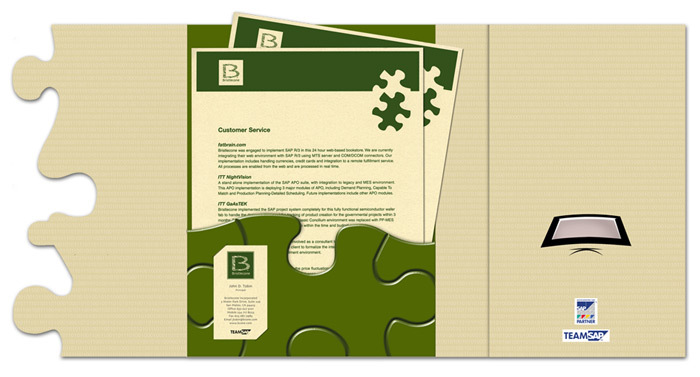 Longwater & Company designed and managed the print production of their corporate brochure. 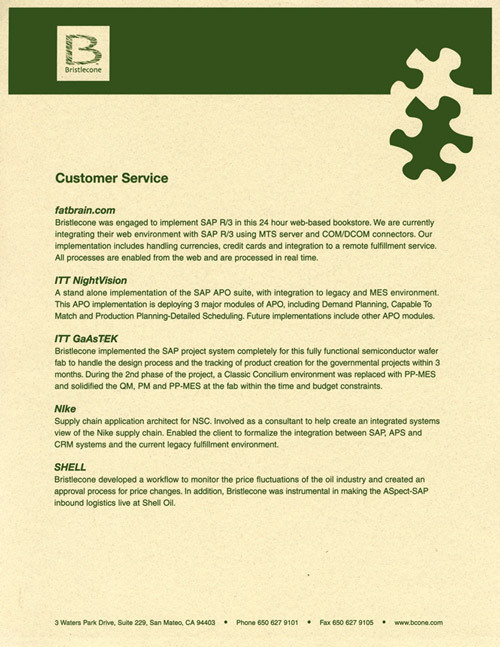 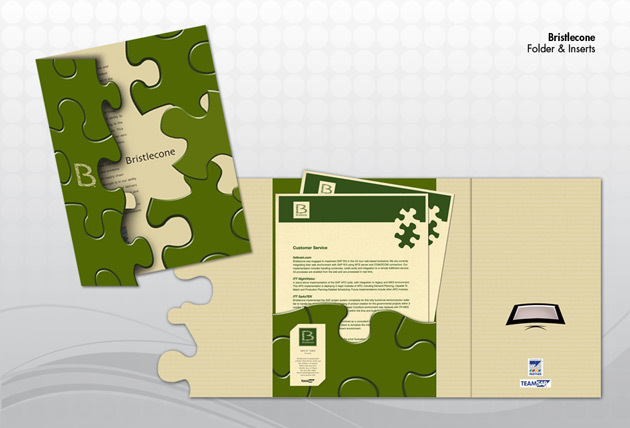 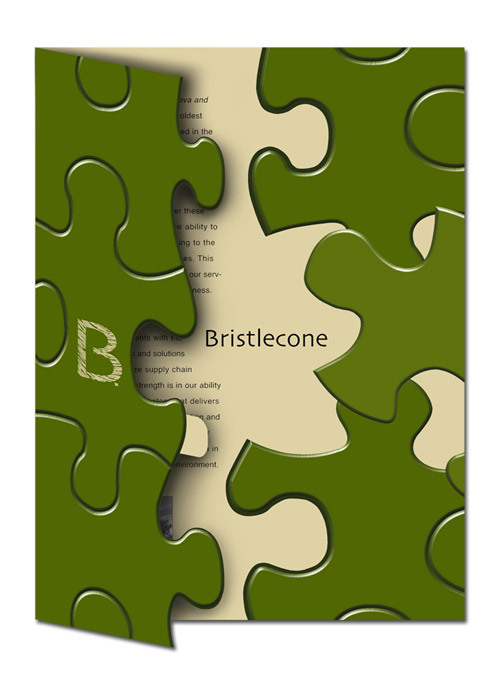 The design represents all the different pieces of business that Bristlecone brings together to make one unified picture.